It's such a good feeling: Lyrical Genius. 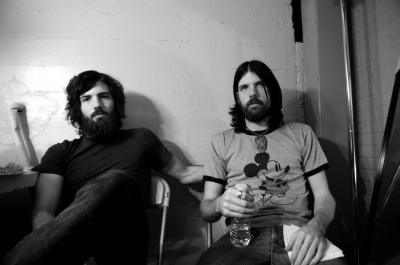 Thanks to Michele, I have a new musical love, The Avett Brothers. I just bought their album I and Love and You, my first ever iTunes purchase! And I've basically listened to it nonstop. I love their music for its bluegrass folksy vibe. They're like wild and Appalachian looking. It's wonderful. But what I love most is the lyrics. They're not spiritual per se, but to me, they are. 1. I hope I that don't sound too insane when I say there is darkness all around us. and reconnect me to the beauty that I'm missin. And in January we're gettin married. No longer does it matter what circumstances we were born in. I think this is such a sweet way to talk about marriage. First of all, what songs written nowadays even do that? I hope that when I get married, I can protect him and point out to him the beautiful things in the world. And he can do the same for me. 2. 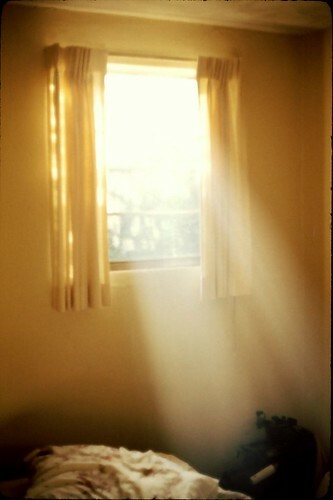 There was light in the room. Then you left, and it was through. Then the frost started in - my toes and fingertips. And it spread into my heart. Then for I don't know how long I settled in to doing wrong. And as the wind fills the sails, came the thought to hurt myself. And it spread into my home. where there are no lines separating the truth from the lies. Then you came back from space with a brand new life and a different face. You took my hand and held it up and shot my arm full of love. Okay, sorry. That's the whole song. But it's just such a cute story. It reminds me of the people who bring light into my life just by being near me. And how they inspire me to be better and how it's easier to be good when they're near me. It makes me want to spread that love to the whole world! oh something has me acting like someone I don't wanna be. oh something has me acting like someone I know isn't me. and poisoned by this ugly greed. Isn't this just want sinning feels like? It's beautifully sad. This reminds me of what I have been learning in religion classes. Everything that we have that we think we're giving to God - like money, time, talents - He has already given us. All we have to give Him is our wills. We're made free by keeping the commandments, the greatest of which is to LOVE. 5. If you're loved by someone, you're never rejected. This has kind of become my new motto. If you're loved by even one person, you don't have to worry about being rejected. So there's nothing to stop you from being what you want to be! 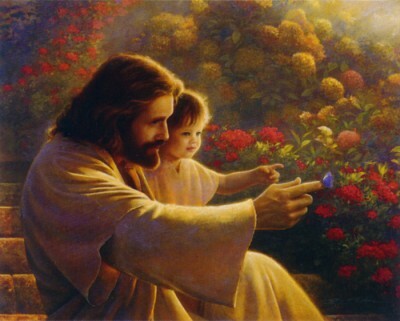 Jesus always loves you; He never rejects you. And I have the strength to decided to be righteous and go be it because He is there to be my friend. It's great. Go look them up.